Not all recalls are associated with passenger vehicles. According to a recent Ford recall announcement, a series of large trucks used by many Americans across the country who need to carry heavy loads are being recalled over a possible injury risk. This announcement is important because many drivers ignore recall campaigns until serious issues arise and people become injured. The recall was launched after the firm learned that the 2015 through 2017 F-150 and 2017 F-250 and F-350 trucks equipped with crew cabs come with left rear inflatable seat belt buckle assemblies that may not have been attached to its mounting bracket correctly. As a result of this issue, which may have arisen during assembly, the vehicles may not protect the occupant as the buckle will separate from the mounting bracket in the event of an accident. In this case, the lack of proper restraint will lead to serious if not deadly injuries. 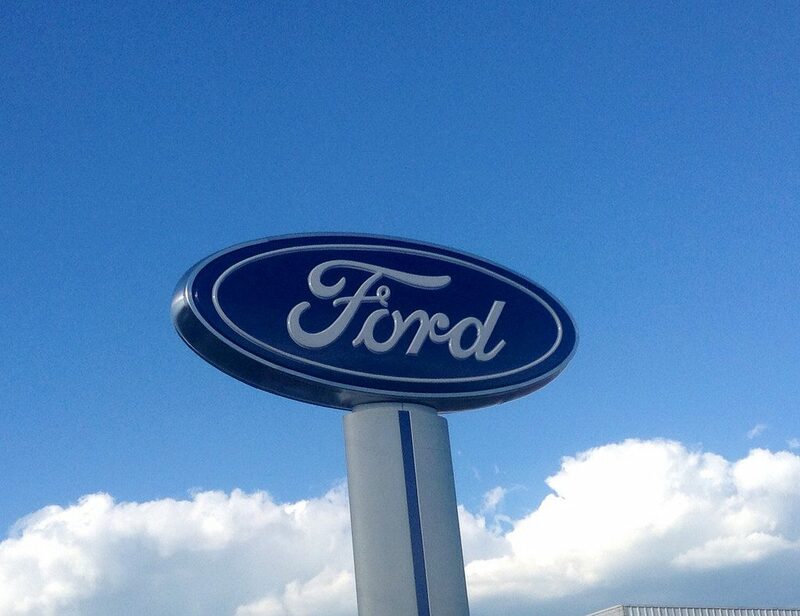 Ford has announced that all truck owners whose vehicles were impacted by this recall will be contacted in October. But if you or a loved one has been impacted by this recall and you fear for your safety by waiting until then to do something about your recalled vehicle, contact Ford directly to have this issue addressed directly. Many automakers end up ignoring equipment issues that may lead to serious and deadly accidents. Drivers should not be treated this way. While Ford was responsible for this recall, others may not do the same. Car owners should not be left in the dark when equipment failures occur. So if you’re ever involved in a car accident because an automaker was negligent, contact us for a free case evaluation. With decades of experience, we know that negligent parties must be held accountable, otherwise, they will continue to pose a threat to the safety of decent, hard-working people everywhere. For more on this Ford recall, follow this link.